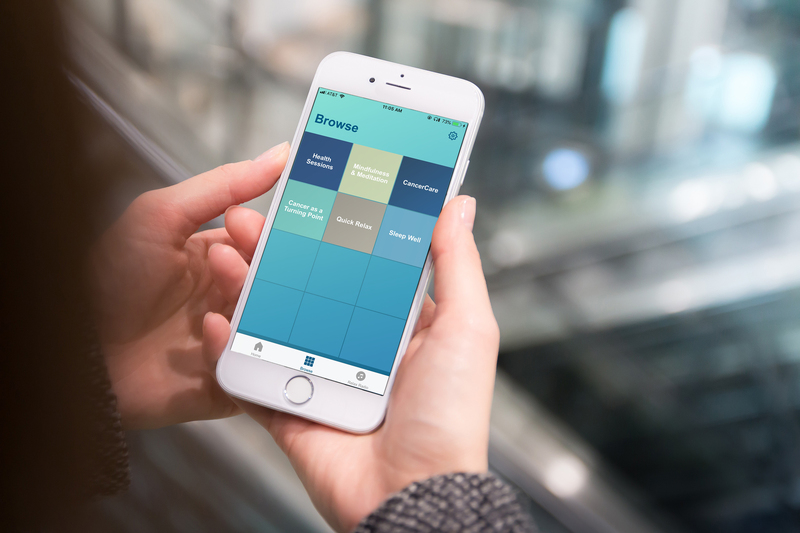 Our app features guided meditation sessions and inspirational talks to address the needs of people with cancer, plus more than 100 free hours of beautiful, soothing music and natural sounds. Think of it as your mental health toolbox, filled with convenient ways to help you relax your body, calm your mind and reignite hope during stress-filled days. Cancer and its treatment can be stressful for people with cancer and their caregivers. Relaxation techniques and other mind/body practices can help calm your mind and sharpen your ability to focus. These techniques offer creative ways to reduce stress caused by cancer and to maintain inner peace. Some people use these techniques to help them relax as they wait for treatments or test results. Our app offers many ways to relax from soothing meditations to inspirational talks. Download the free CancerCare Meditation app for the iPhone (Android coming soon: sign up to be alerted as soon as its ready).